http://www.elkodaily.com/ Elko Daily Free Press, newspaper. http://www.elkocountynv.net/ Elko County offices and public records. "We are a county always looking towards the horizon and exciting opportunities for growth that are arising, while embracing the traditions and beliefs of those brave pioneers who founded our region and saw the greatness and prospect of the 4th largest county in the continental United States." 2. 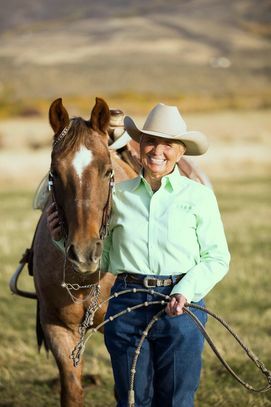 Elko County Facts -From Wikipedia, the free encyclopedia on Elko, Co.
http://www.westernfolklife.org/ The mission of the Western Folklife Center is to enhance the vitality of American life through the experience, understanding, and appreciation of the diverse cultural heritage of the American West. These links are listed as a convenience. External sites are not endorsed by Allie Bear Real Estate . We take no responsibility and give no guarantees or warranties, implied or otherwise, for content or accuracy of these third-party sites. Please notify us of dead or problem links.